A bedtime classic: gentle, snuggly and reassuring. 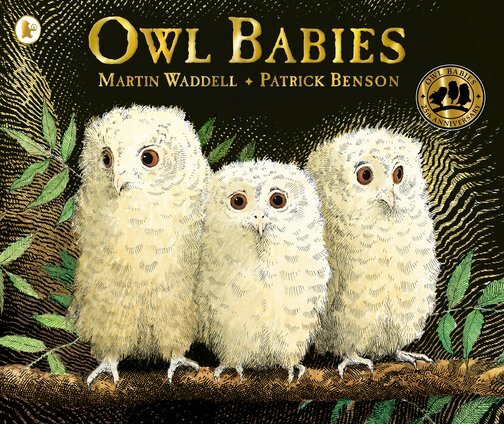 Happy 25th birthday to these cuddly owl friends. One night in the wood, Mummy Owl flies off hunting. Her three owl babies are left behind, waiting in their cosy tree. Darkness gathers and the owls begin to worry. Will Mummy ever come back? But they needn’t be afraid… One of the loveliest bedtime stories ever written, with snuggly pictures and a soothing message. Little people: you’ll adore this calming story full of twilight magic.